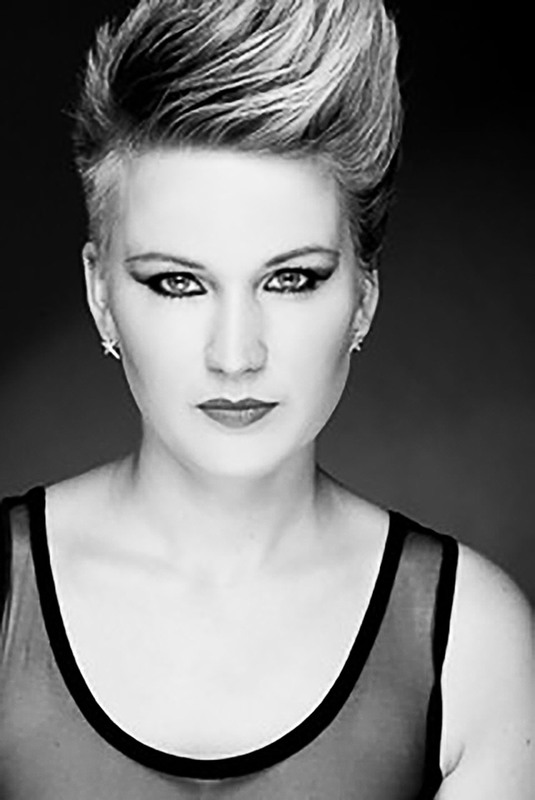 Hannah has worked at 3D hair and Beauty for many years and has a wealth of experience. NVQ level 2 and 3 hairdressing. Balmain Hair extension. Piercing. Waxing all aspects. Wedding Hair and Make-up. 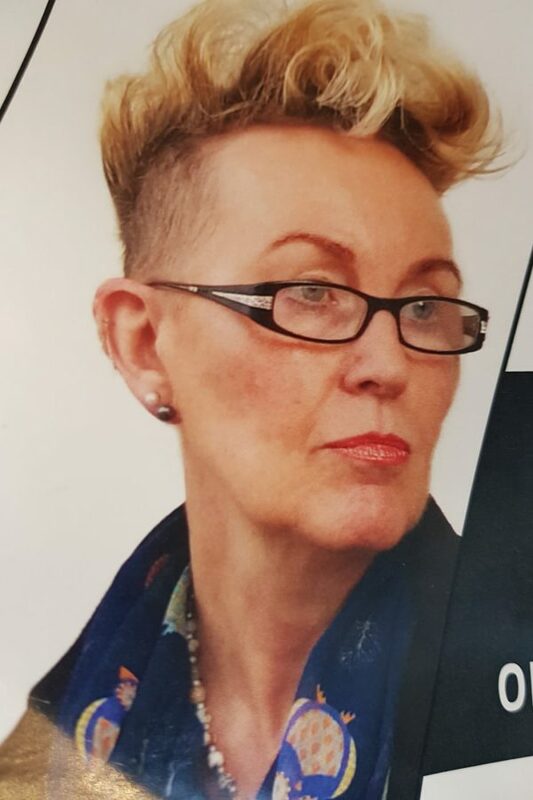 Gail is a hair stylist with 35 years experience and is also a qualified barber and waxing technician. Gail is splitting her time between her salons in 3D Hair & Beauty and The Harbour Inn – Axmouth, Devon. Rebecca has been hairdressing for 5 years and been self-employed at 3D Hair & Beauty for 2 years. Lidia has been in the industry for 10 years both in China and York. Qualified to Level 3 in hairdressing, Lidia’s specialism is Asian Hair: from colour and perms to gents and ladies styling. She also speaks Mandarin and Cantonese. 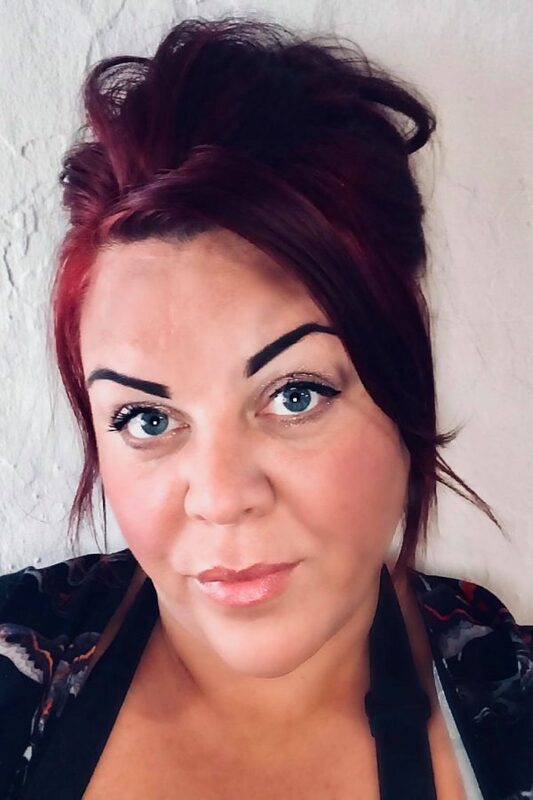 Emma has been doing nails for over 8 years and has worked for a world famous nail bar NAILSINC before starting her journey here at 3D Hair & Beauty. Emma specialises in Acrylic Nails & gel polish application. She is brilliant at nail art and will try her hand at anything. 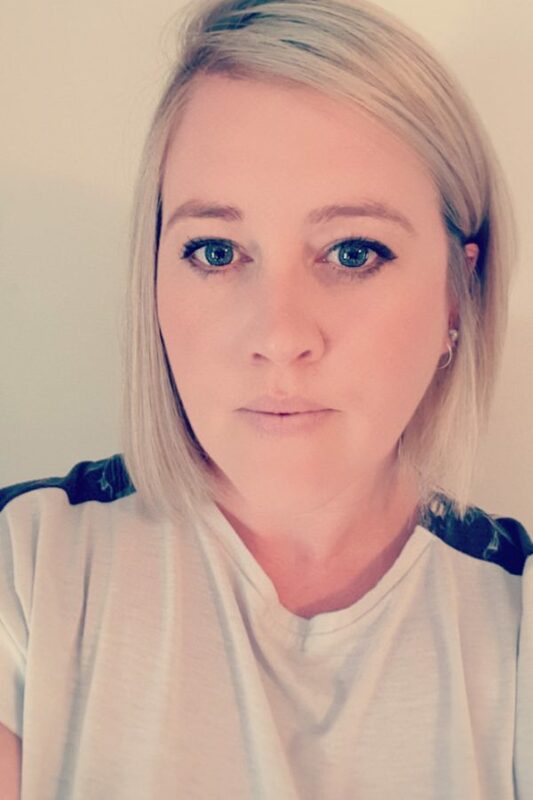 Sally Brings with her many years 0f experience as a stylist and make-up artist, specialising in precision cutting and creative colour. She offers Spa Manicure and Pedicure. I’ve been qualified as a Tuina practitioner for 5 years and have trained in Hangzhou, China with the doctors to deepen my understanding of how the body works. I also studying balance acupuncture and orthopaedic acupuncture. I’m also a qualified beauty therapist, having studied in York college & Harrogate. 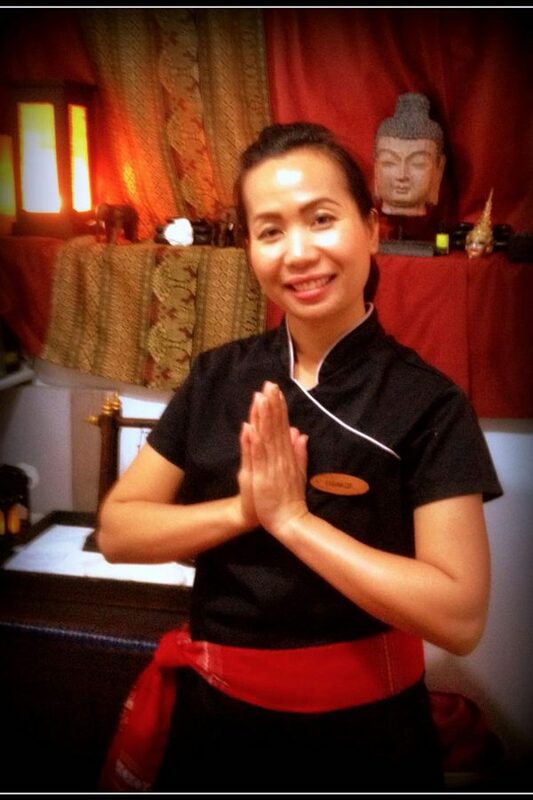 Dang has a wealth of experience in massage, beauty therapies and aromatherapy treatments. 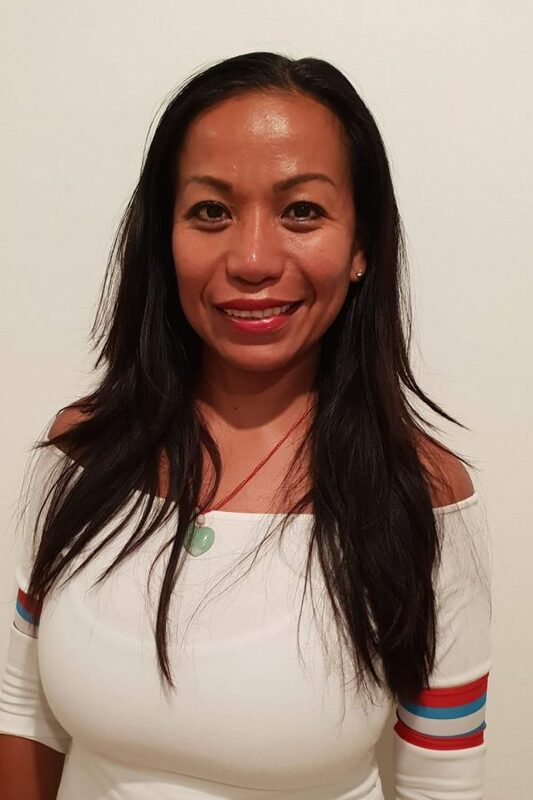 Having trained at the prestigious Wat Pho Temple in Bangkok, her work has taken her across the globe: from India and the Maldives to back here in York. Please click on the link below to book online. Alternatively, you can call/text us on 07714 702748 or drop us an email on hannah@3d-hairandbeauty.co.uk.